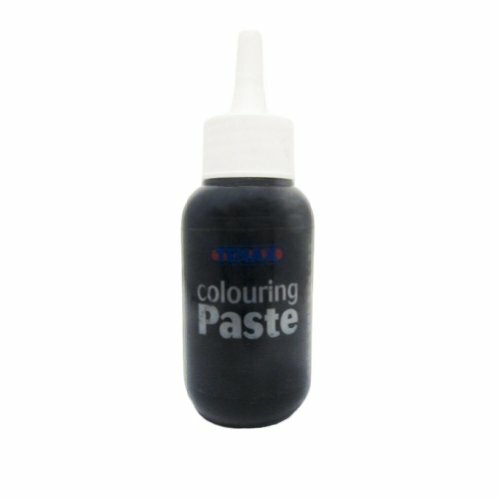 This is the Universal Colouring Tint - Black and this is just what you need. This new, 2 and 1/2 ounce bottle of universal colouring paste from Tenax is easy to mix and is usable for polyester mastics solid, liquid, transparent knifegrade, flowing transparent and similar. The consistency is perfect for mixing into the adhesive for both indoor and outdoor use. The nozzle on the bottle cap is specifically designed for small amounts of color per drop because with this colouring paste, a little bit of color goes a long way. Ten different colors offers unlimited stone color matching. To use, add to the mastic (or resin) the quantity of colour to obtain the desired shade, but do not add more than 2-3% of colouring paste. Perfect for Commercial and Industrial Applications!